We love Christmas, and so does Melvin, our moose! We gave him ‘free rein’ with this year’s Christmas campaign, and he got in contact with a number of companies we all know and love. Melvin charmed everyone (as ever) and we’re delighted that every single business agreed with him on some great prizes to give away. 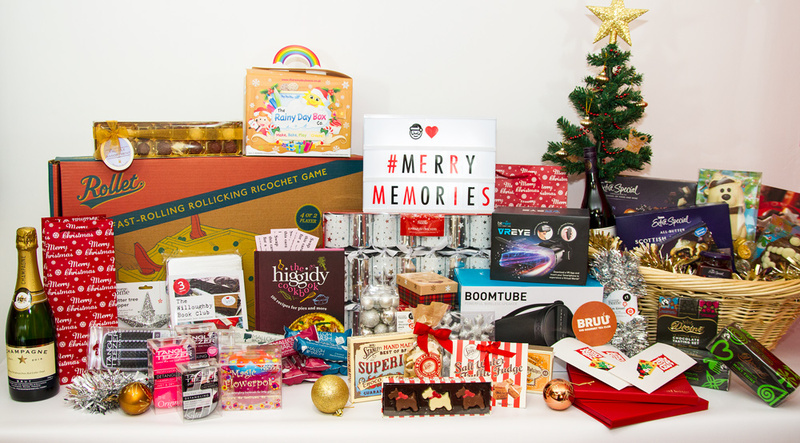 As a result, we’re proud to announce we’ll be giving one lucky winner the chance to WIN their entire Christmas, from tasty treats to bubbly to games to crackers. See our mountain of goodies below! All the Christmas moos-t haves … and a few more! 1.Check our social media channels for clues and then solve them! Every weekday from 5 – 19 December we’ll be releasing a riddle on our social channels (Facebook, Twitter and Instagram). All you have to do is solve the clue, and find where it points to on our website! 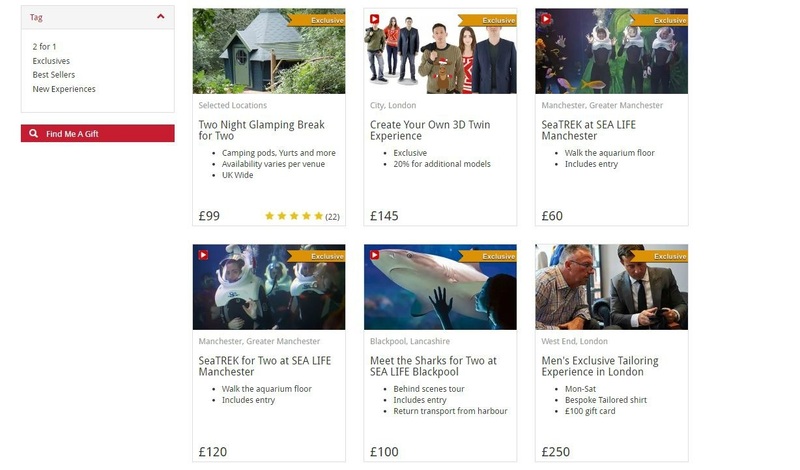 This could be a product page, a category page, a location page or any other page on our site. And send your entry via email to competitions@redletterdays.co.uk – what could be easier? 2. Find our moose on the page! The clue will reveal a particular page on our website where Melvin the moose will be hiding and waiting for you. See an example below. Easy, right? But they won’t all be as easy. Try the second example, below – can you spot him this time? 3. Tell us on which page our moose is hiding – competitions@redletterdays.co.uk! And that’s it! You’ll be entered for the day. We’ll hide Melvin the moose a total of 10 times over 10 days, and you can enter a total of 10 times to increase your chances. Every entry will be placed in a hat, and a name will be drawn on the Monday 19 December! THE WINNER WINS OUR ENTIRE CHRISTMAS BUNDLE! And for some extra moose related fun, why not follow Melvin’s adventures with our mooseletter to see what he is up to! Wow thanks for a chance for the competition and merry Christmas to you all. You're welcome Jason, good luck with the competition. And very merry Christmas to you too! Please tell us where the moose is hiding via email to competitions@redletterdays.co.uk - all competition entries are drawn from here. Please tell us where the moose is hiding via email to competitions@redletterdays.co.uk - all competition entries are drawn from here. GOOD LUCK!